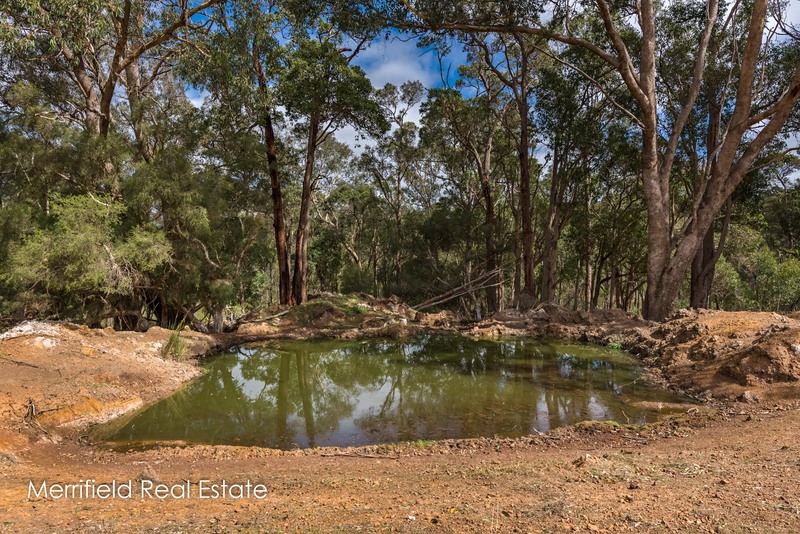 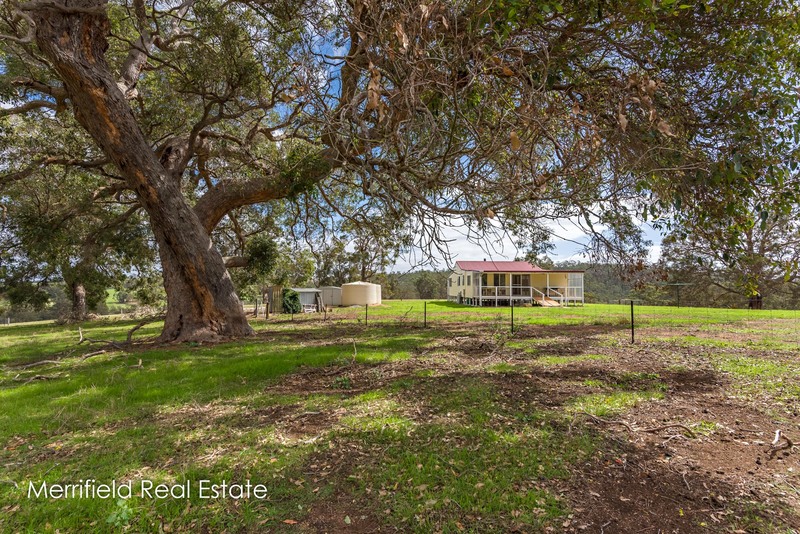 It’s hard to imagine a more picturesque estate than this outstanding 59.79ha farmlet in Narrikup. 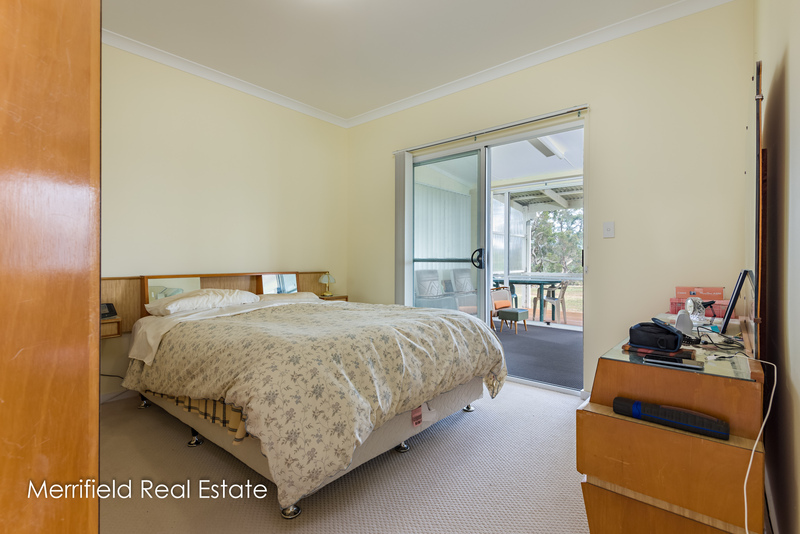 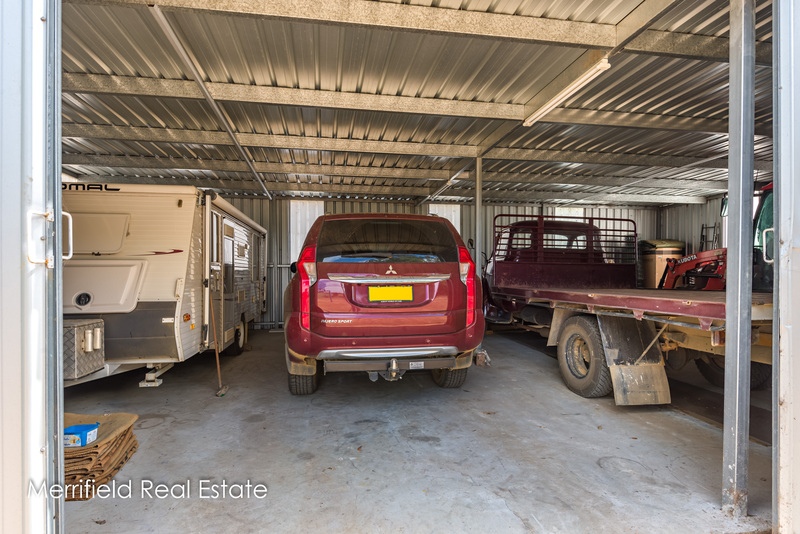 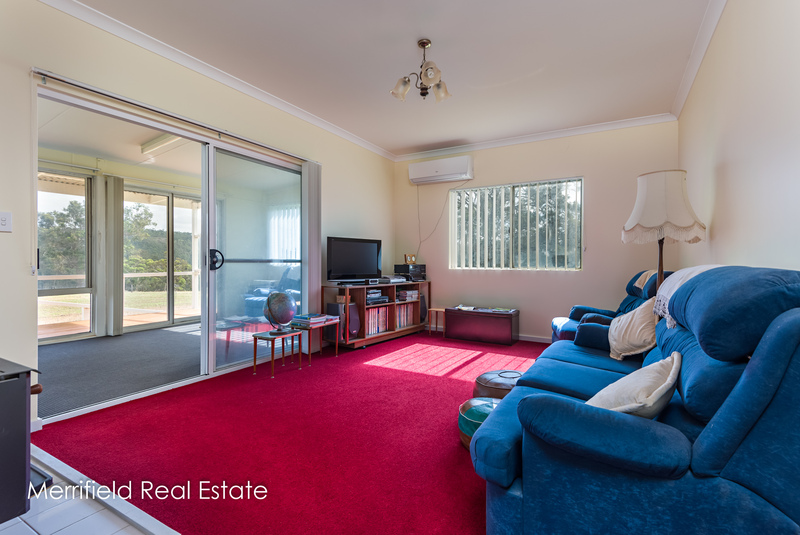 This is a well-run lifestyle property in a beautiful riverland setting. 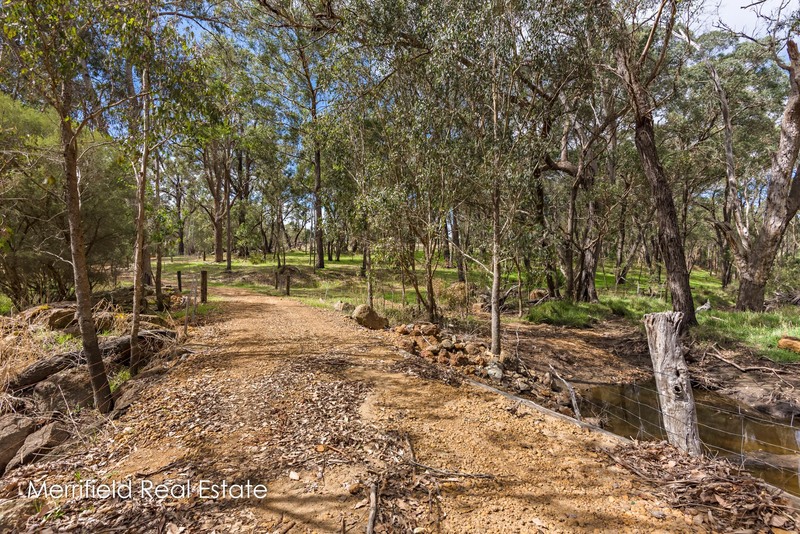 A high proportion of the land is cleared, consisting of grassy pasture with pockets of native timbers on the high reaches and along the river reserve. 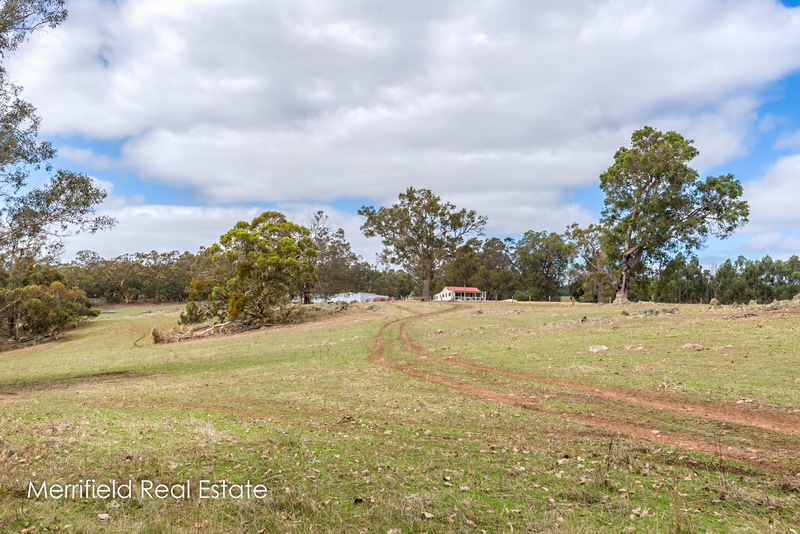 The land is fenced into six paddocks. 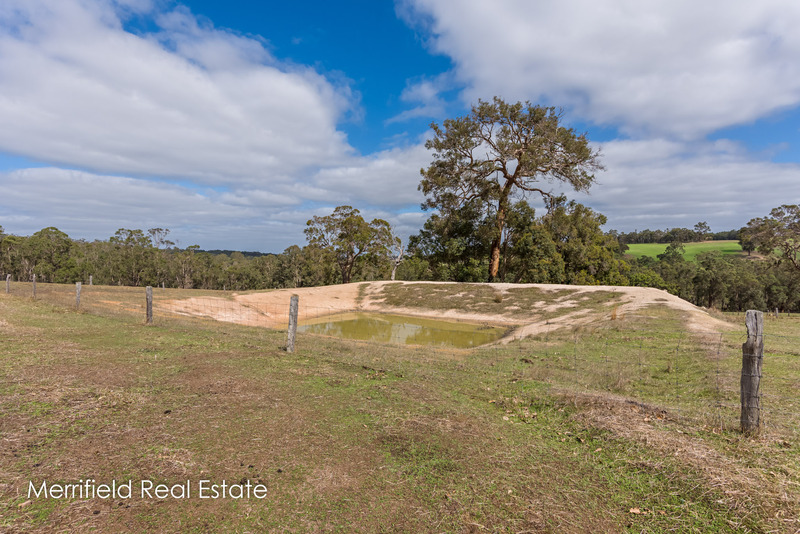 Consisting mainly of well-drained sandy soils and river loams, it has a very good fertiliser history. 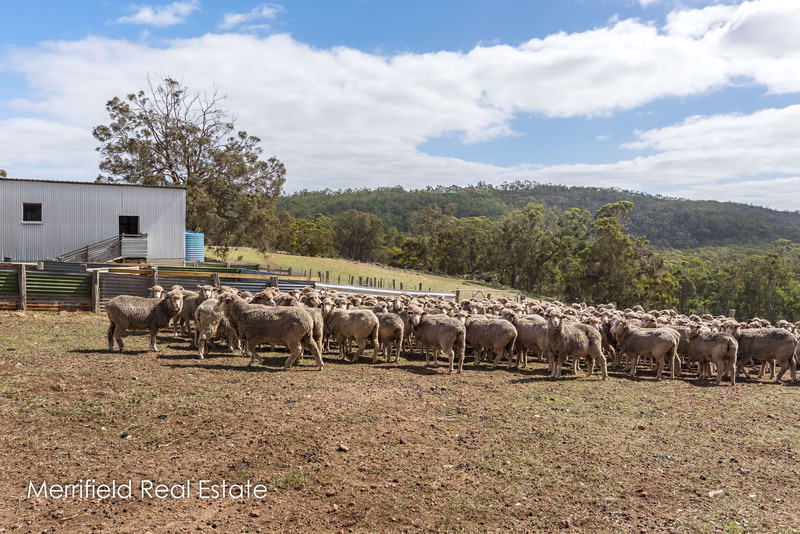 Currently a sheep property, this is a versatile estate with the opportunity for owners to establish a horticulture venture or run other types of livestock. 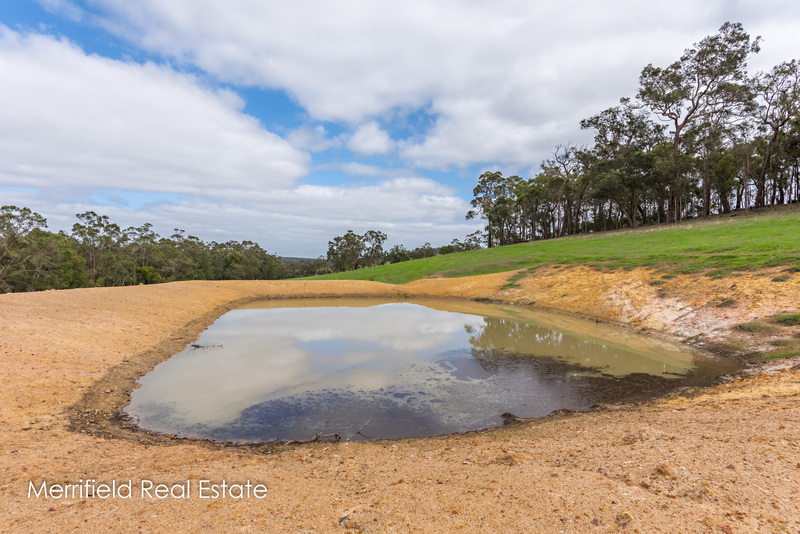 It is in a reliable rainfall area and water is plentiful from two dams and two soaks, plus eight rainwater tanks. 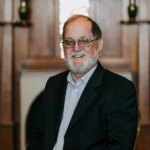 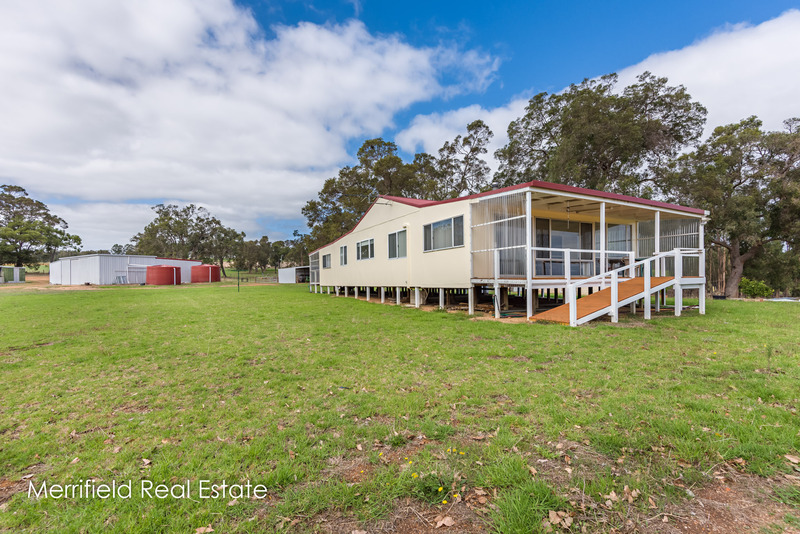 Occupying a commanding position is the appealing homestead with the lounge and country-style kitchen and dining area on the northern side and full wall insulation for year-round comfort. 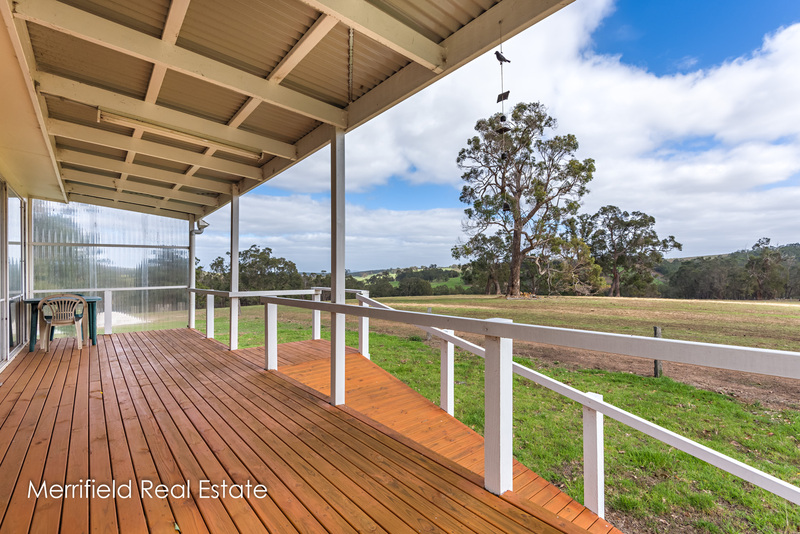 A sunroom at the rear has a wall of windows and glass doors letting in fabulous views over the property and out to rural land and bush beyond. 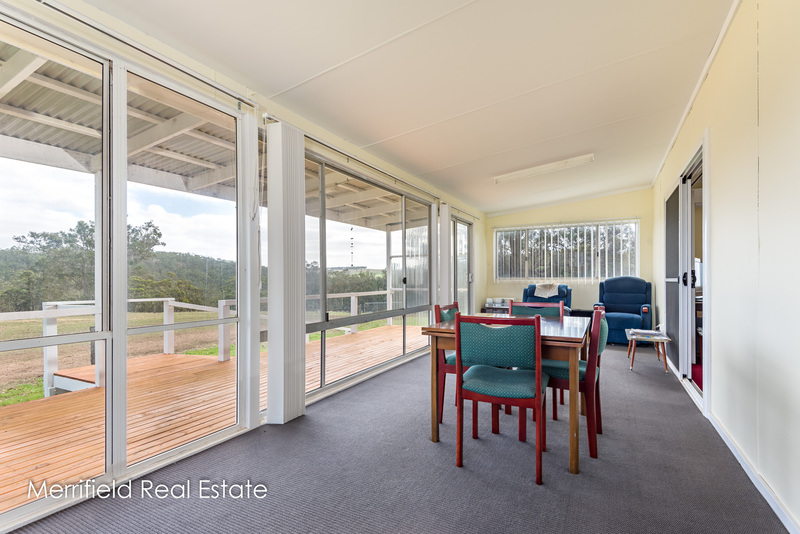 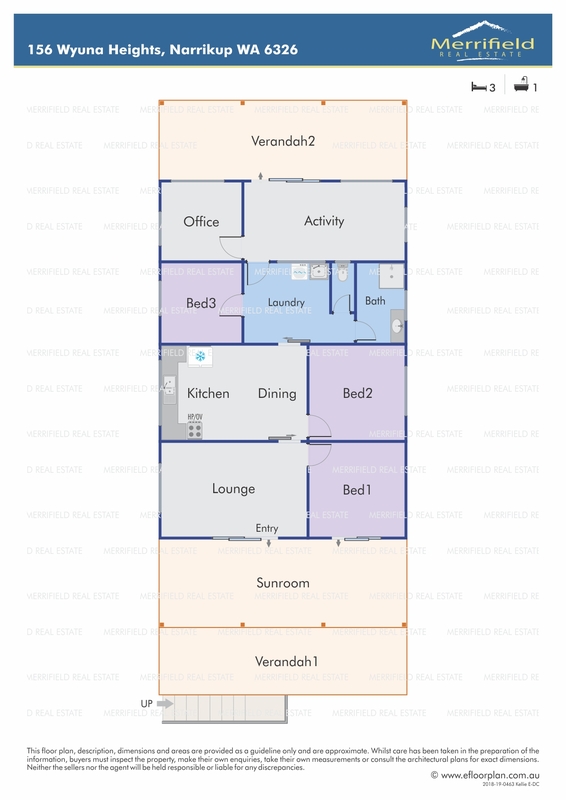 Verandas front and back allow sheltered options for outdoor living, and for cosy winters, there’s a lounge room with a big wood fire and air conditioning. 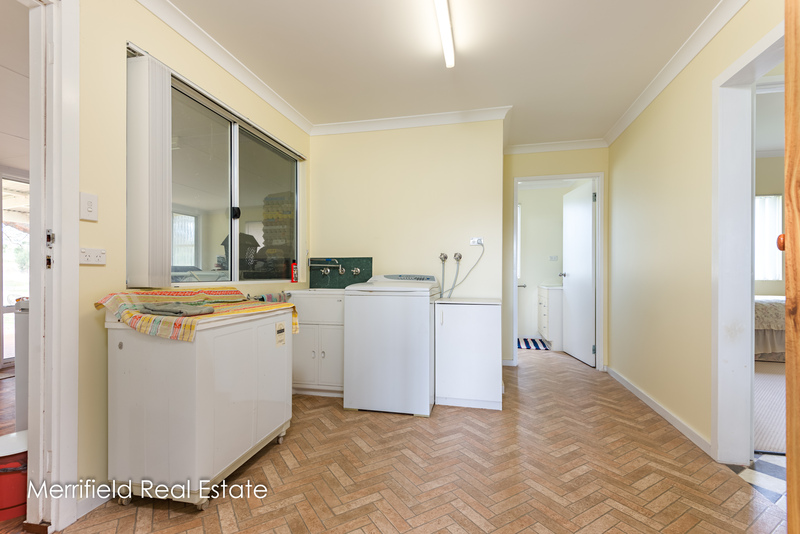 In addition, there’s an activity room, a good-sized laundry with access to the toilet, a shower room and four bedrooms, two of which are doubles. 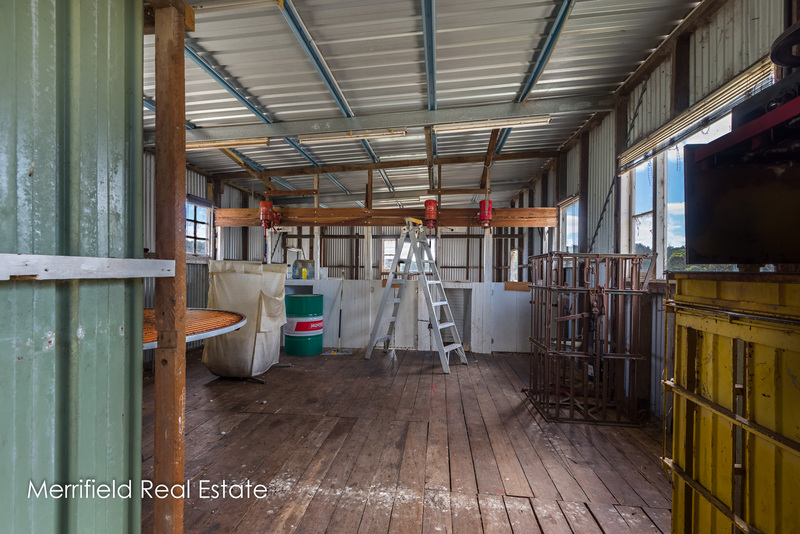 Outbuildings are just as impressive. 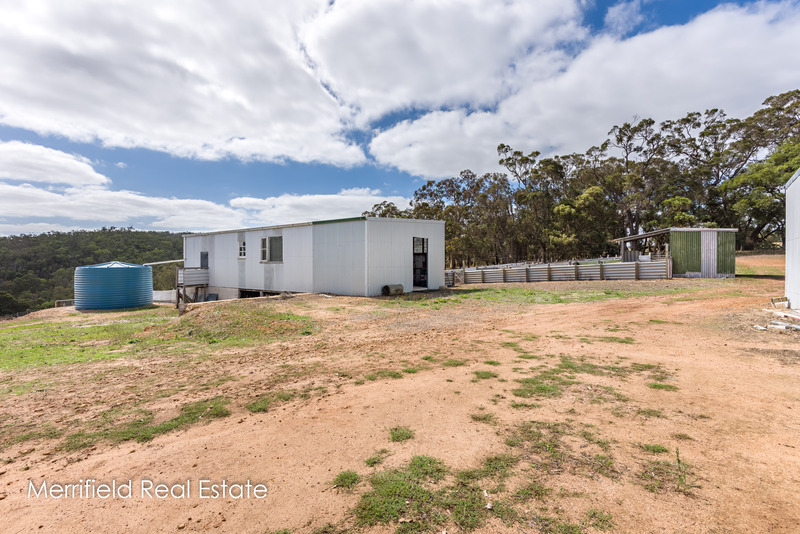 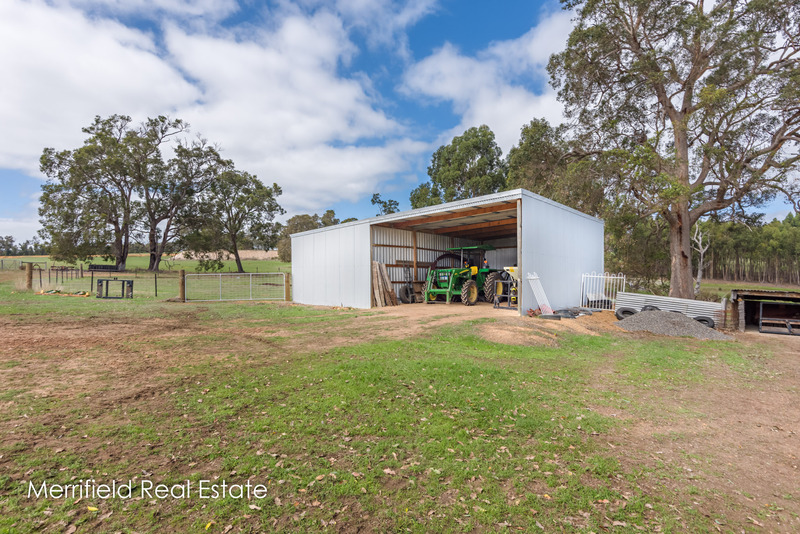 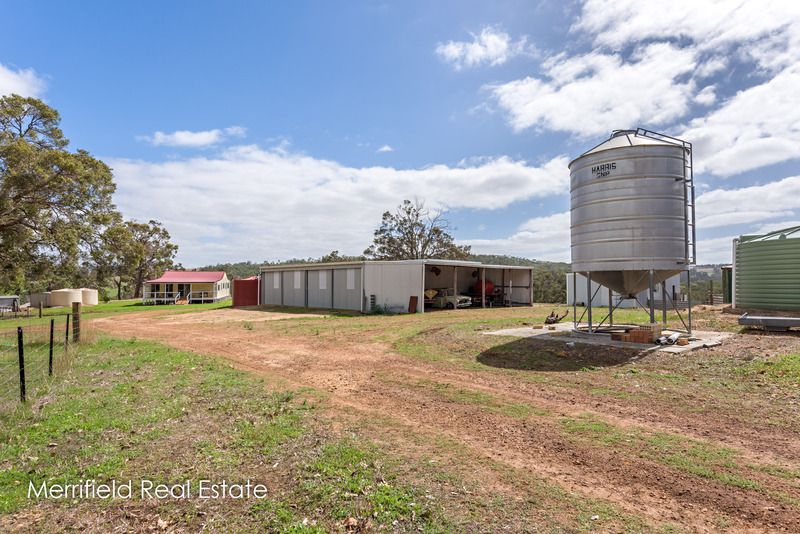 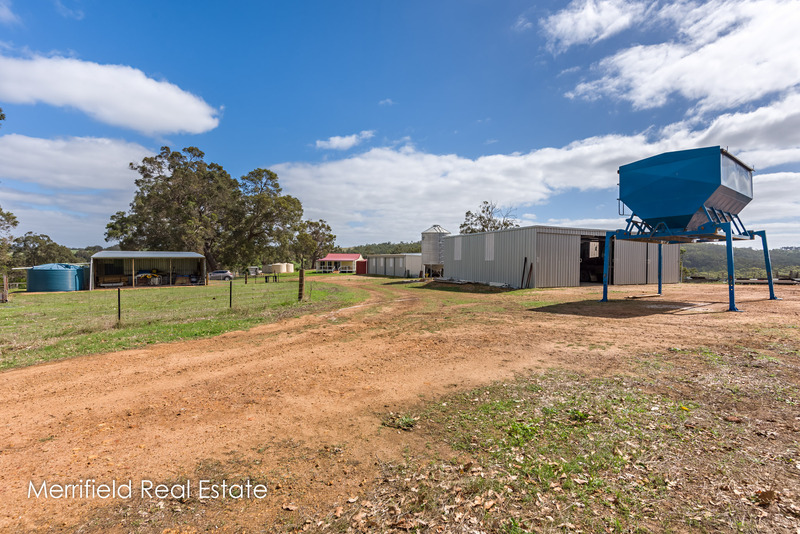 Built of Zincalume, they are all in excellent order and consist of a machinery shed of 12m x 18m with two high-clearance doors and four open bays, a two-stand shearing shed and two sizeable general-purpose sheds. 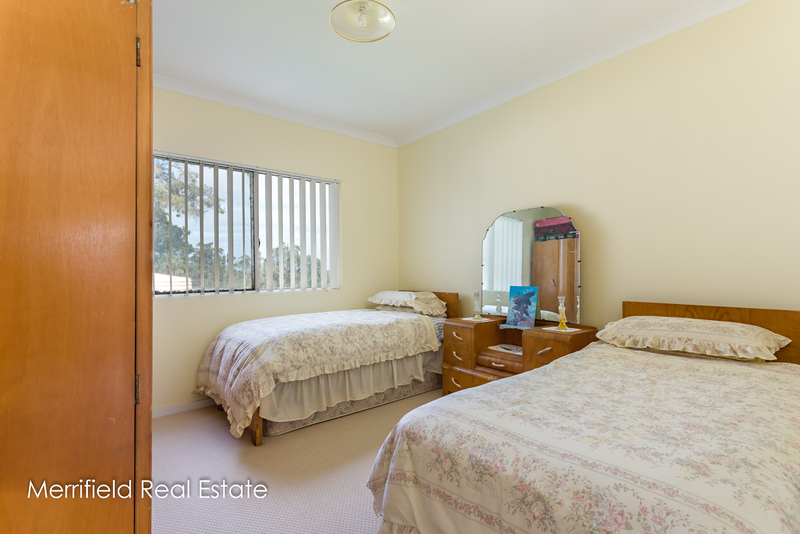 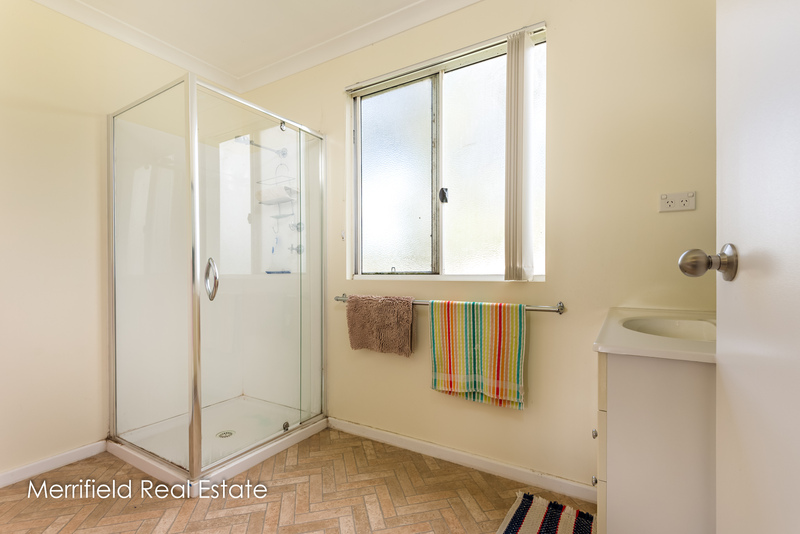 The entire property is tidy and all infrastructure is sound and in very good condition. 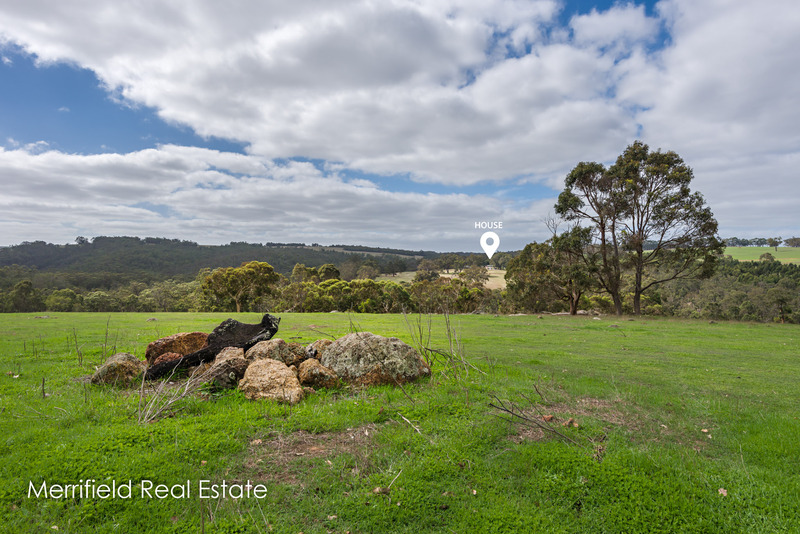 Albany is about a 30-minute commute away while Mt Barker is a 10-minute drive north for schools, sports and shops. 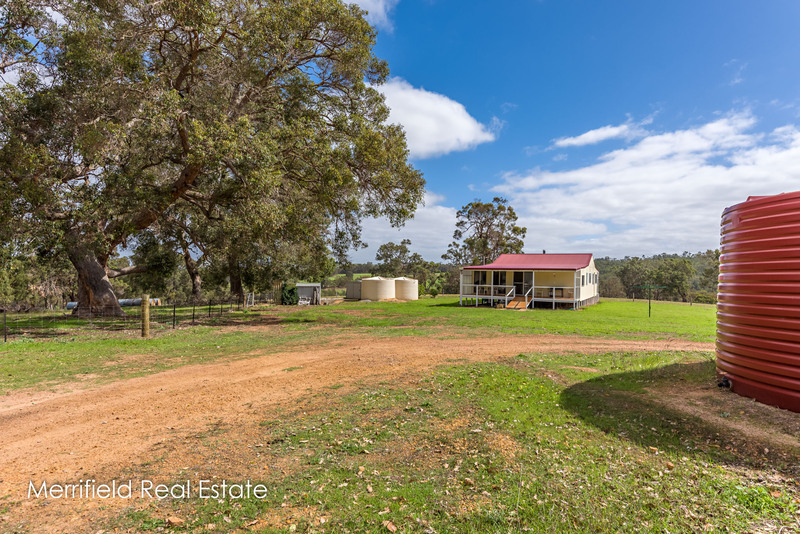 The friendly settlement of Narrikup, with a handy general store, is a few minutes down the road. 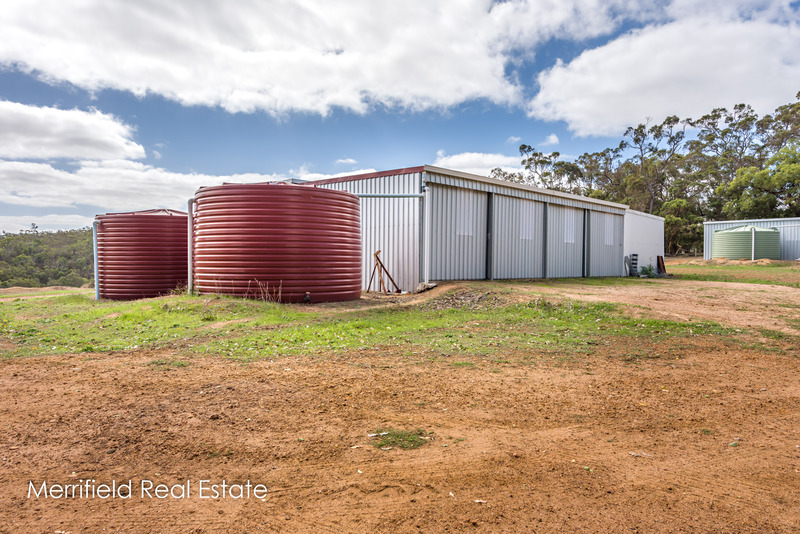 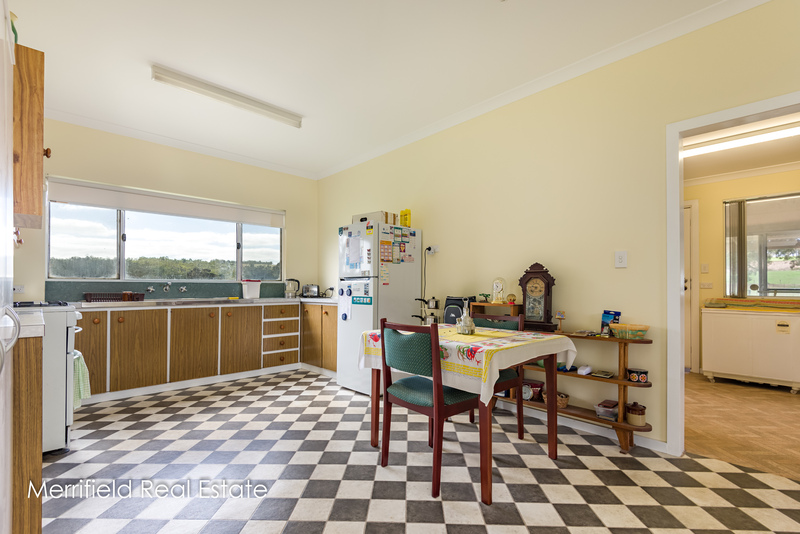 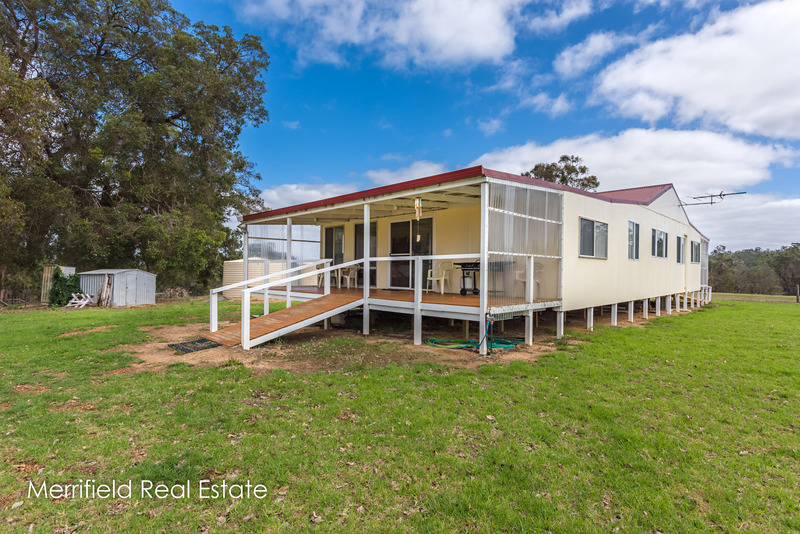 Retired farmers or those looking for an easily-managed rural holding will appreciate this property’s many attributes as well as the coveted lifestyle in an idyllic setting.